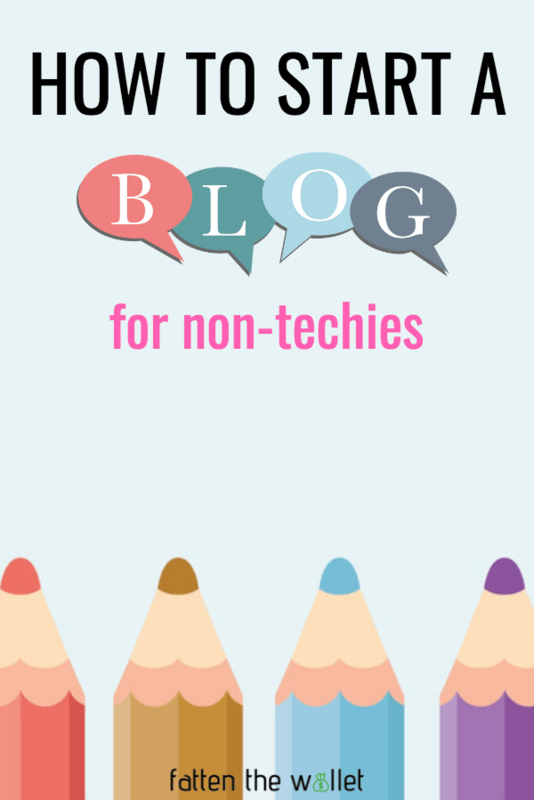 Have you always wanted to start a blog and didn’t know where to begin or afraid you’re not technical enough? I am not a techy person at all and if I can do it – ANYBODY can do it. 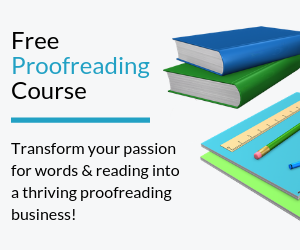 I will walk you through step-by-step on how to start a blog from start to finish. 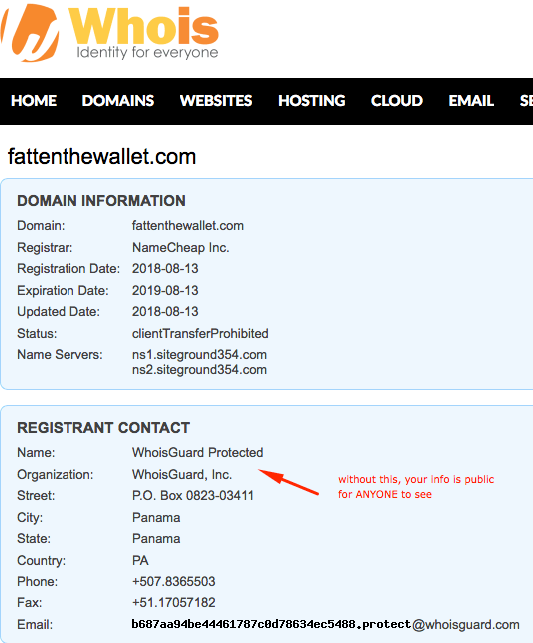 A Domain Name = your address on the Internet (For example: FattenTheWallet is the name of this blog). A Web Host = where all the files of your website are stored. My blog is hosted using SiteGround. WordPress.org = a website platform where all the magic happens. This is where you write your blog posts and control your website. Make sure you use WordPress.org (self-hosted) and not WordPress.com (free version). 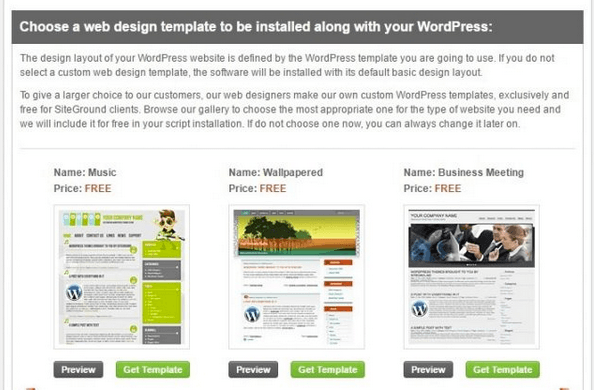 A WordPress Theme = design template. This is a layout of how your website would look. Many beginners don’t know that a domain name and web hosting are two separate things. When I first started, I thought all I needed to do was sign up for a website name and I would good to go. You can get your domain name + web hosting directly through SiteGround and as a bonus, SiteGround will install WordPress for FREE!!! That’s 3 steps into 1. It costs as low as $3.95/month to have a blog up and running. You own your site 100% – if you blog using the free version, you don’t own the content and they can delete it anytime for any reason. 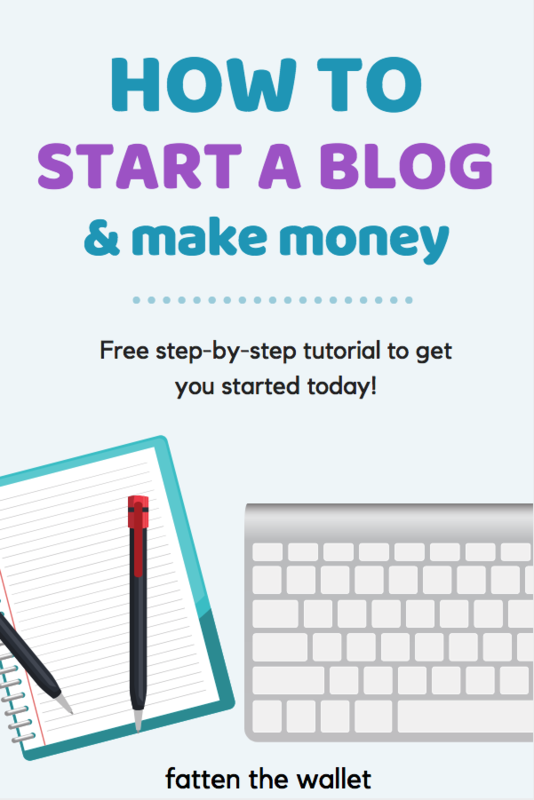 You don’t share revenue you earn from your site – if you make money from your blog, you don’t have to share it (you do if you use the free version). You can do whatever you want with your site and don’t have to follow WordPress.com’s rules. Your website address would be www.yourblogname.wordpress.com instead of www.yourblogname.com if you use the free version. You see how unprofessional it looks? 1. Speed – my site is so much faster because of SiteGround. I started out with Bluehost and later switched to SiteGround. 2. Technical Team – THEY ARE THE BEST! When I transferred my site from Bluehost over to SiteGround, they did everything for me. I just really love SiteGround. 3. FREE site security – an SSL certificate that comes free with your blog. 4. No downtime with my site – downtime means people can’t visit your blog. 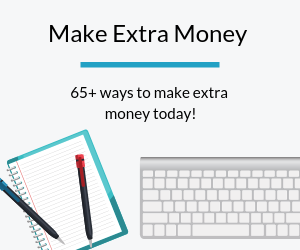 You lose traffic = lose potential income. 5. Website backups – you don’t even have to worry about it. Now that we got the background information out of the way, let’s dive into it with these 5 simple steps. If you haven’t already, click on this link to head over to SiteGround and choose a hosting plan. Next, choose the plan that best suits you. There are 3 plans starting out. StartUp Plan is the most cost-effective for only $3.95/month. You can upgrade later as your blog grows. I started out with GrowBig for multiple websites hosting. I highly recommend signing up for a 36-month plan to lock in the introductory rate if you can afford it. Don’t spend too much time trying to come up with the perfect domain name or else you’d never start a blog. Try to come up with 4-5 possible names just in case your first choices are taken. Check to see if it’s available. It’s not a problem if you’ve already purchased your domain name elsewhere. You can still use SiteGround as your web hosting company. You don’t have to get the domain name and hosting plan from the same company, but it does make it a lot easier when starting out. 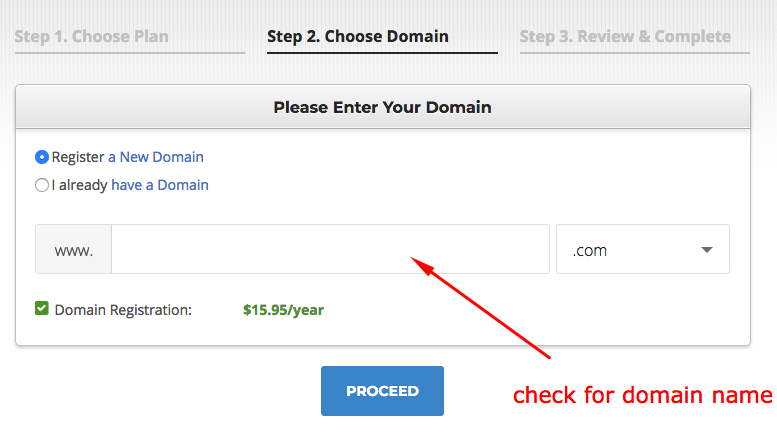 I have my domains through NameCheap and my hosting is with SiteGround. Create a username/password and fill out all the billing information. If you have the money to shell out all at once, then go with the 36-month plan to lock in the introductory rate. But if you don’t, then start out with the 12-month plan. 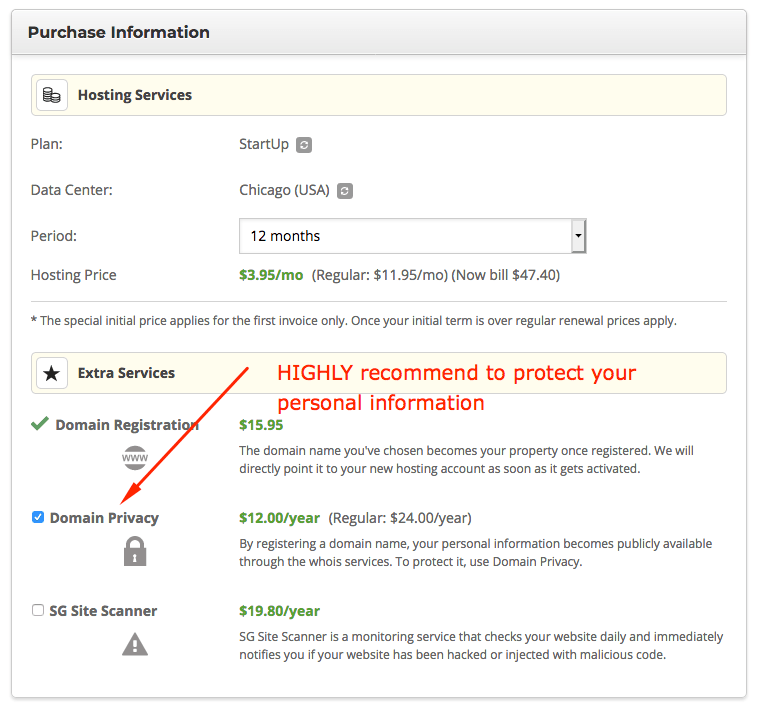 Under “Extra Services” section, make sure to get Domain Privacy to protect your information. Without Domain Privacy, your information is public for ANYONE to see. Since I purchased Domain Privacy, my personal information is replaced with the information of the company I purchased my domain from. Now is time to set up your WordPress. Click on “Proceed to Customer Area” and let SiteGround do all the work for you. Click on “Get your new site up and running”. 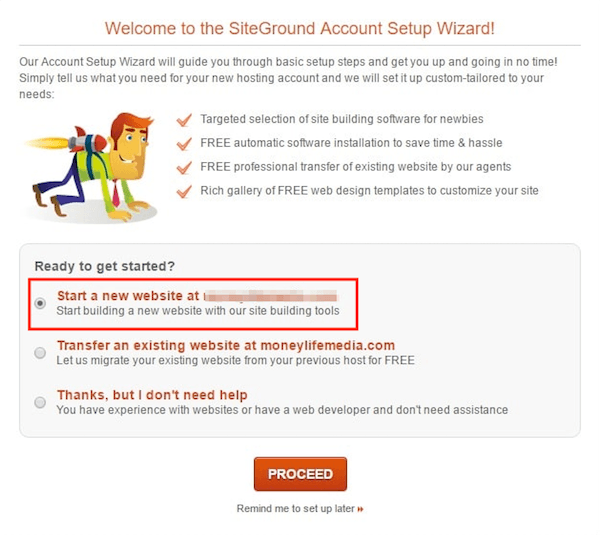 Choose the first option to get your WordPress preinstalled using SiteGround Account Setup Wizard. 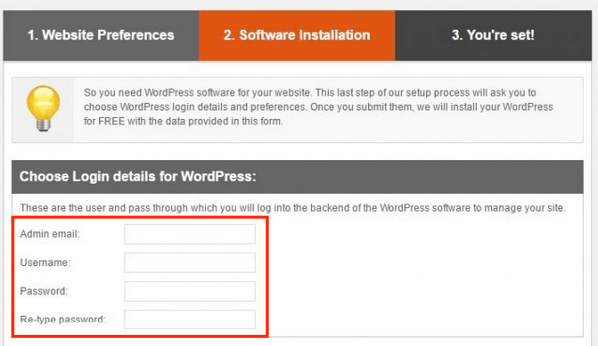 Choose login details for WordPress. Your admin email can be your personal email. Make sure you write down your username and password because you will use it a lot to work later on. You are almost done. Now is the fun part. You get to decide how you want your site to look. There are thousands of free and paid ones once you’re logged into WordPress dashboard, but there are some free ones from SiteGround that you can also choose. I started out with a free theme, then switched to Divi theme, and then ended up using the Genesis Framework Brunch Pro for about a year. I am currently using Gridlove theme and I really love it. Woohoo…It wasn’t too bad, right? 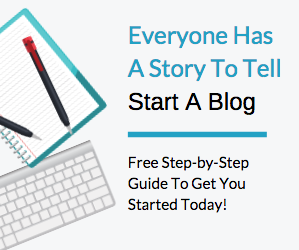 Are you ready to start your first blog post? Log into your WordPress www.yourwebsitename.com/wp-admin. Type in the username and password you just created above and voila! You are now logged into the WordPress dashboard. 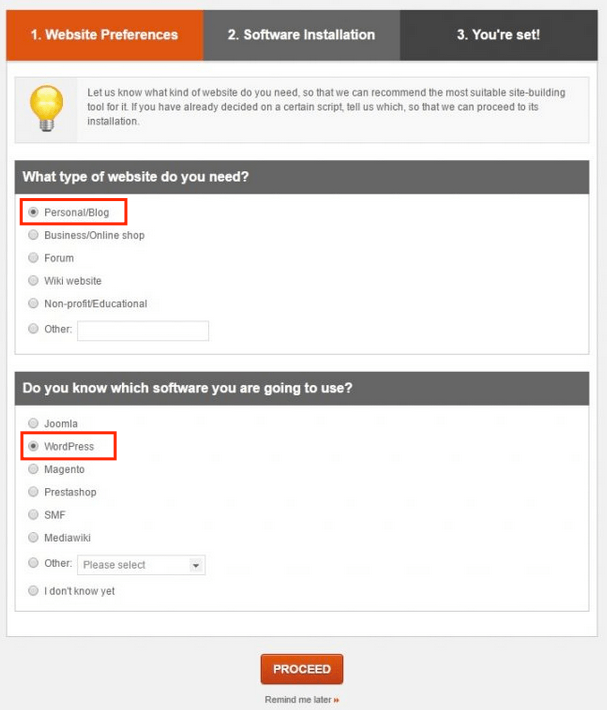 If you have any technical problems, SiteGround is only a click away to help you. They have the best customer service I’ve ever encountered. But if it’s a non-technical question, you can leave me a message and I will try my best to help you. My favorite wordpress theme is Glamour-Magazine,and I think developers such as Sparklewpthemes and Colorlib are super.